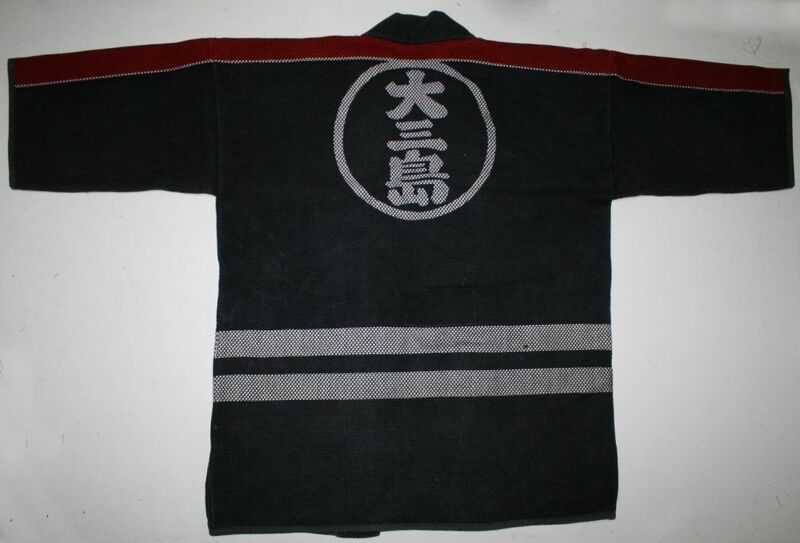 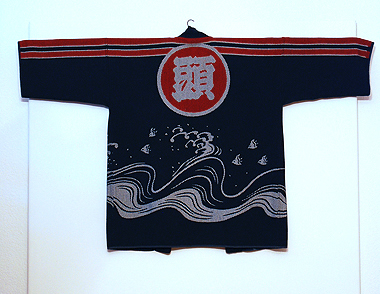 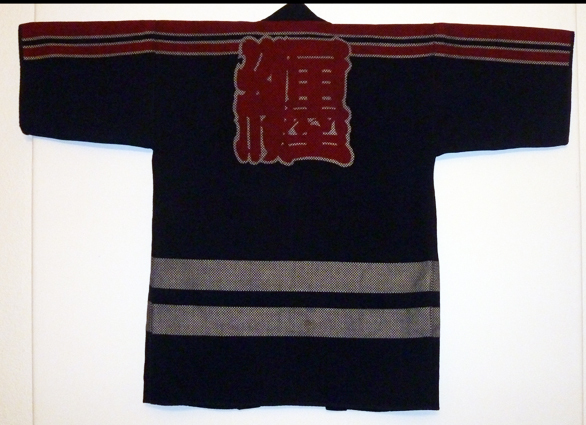 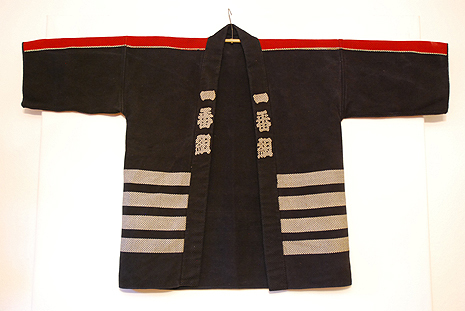 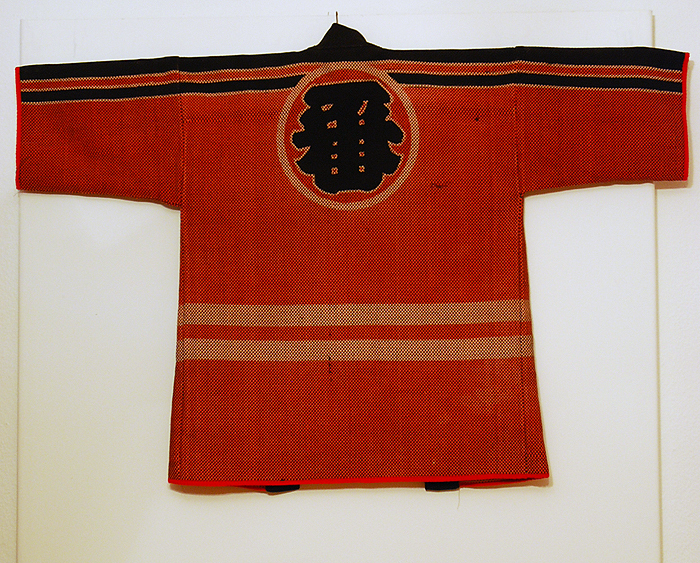 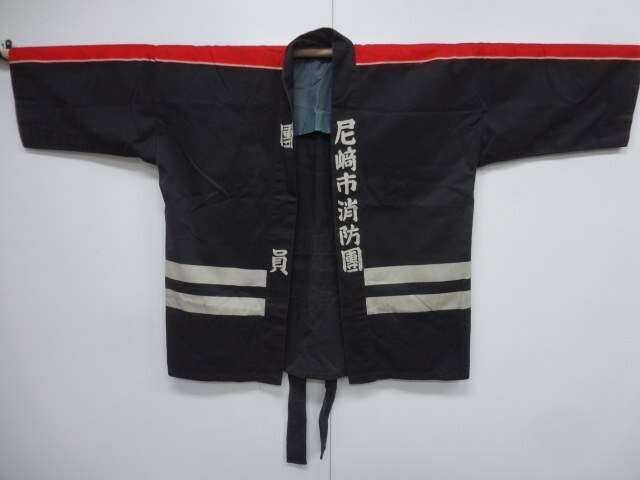 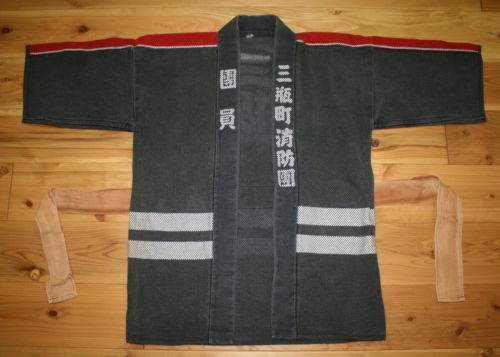 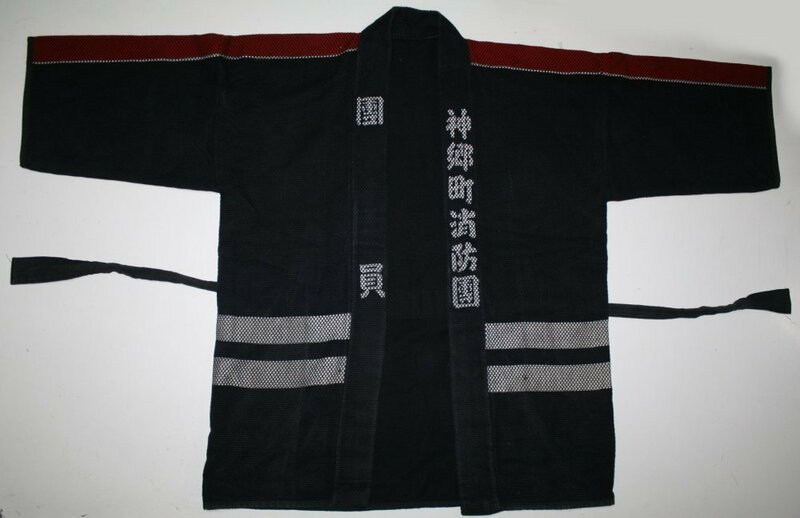 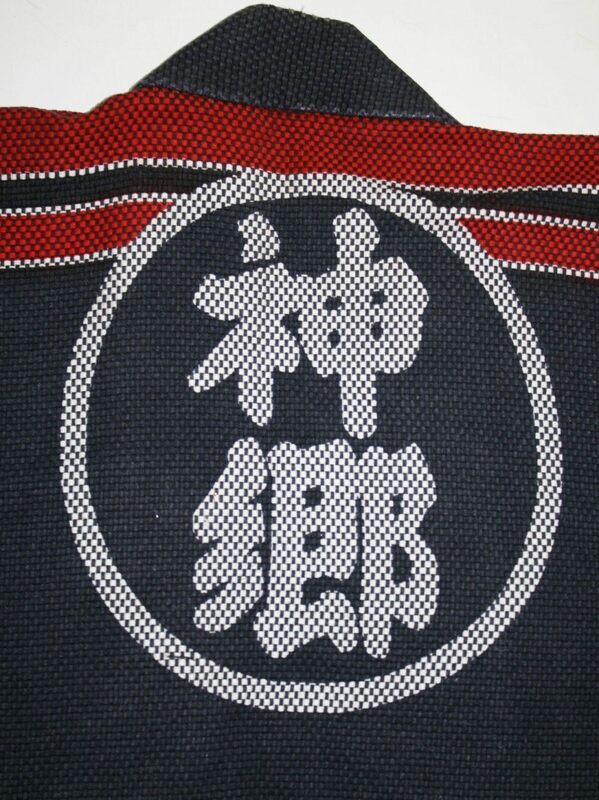 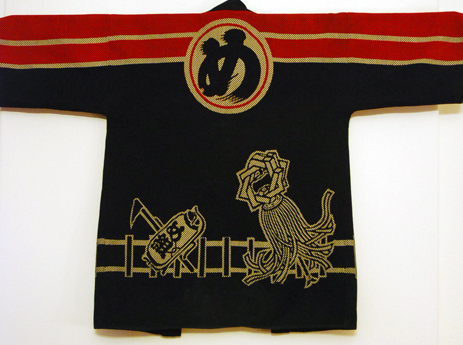 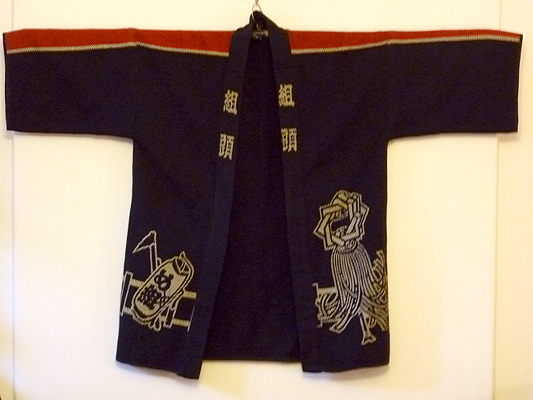 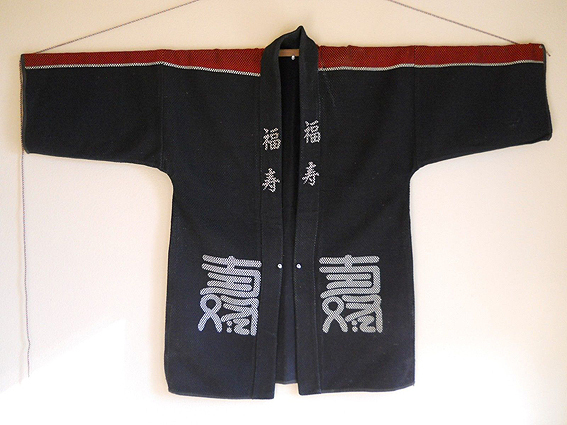 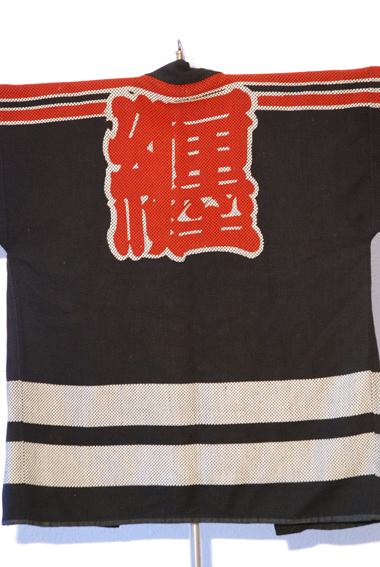 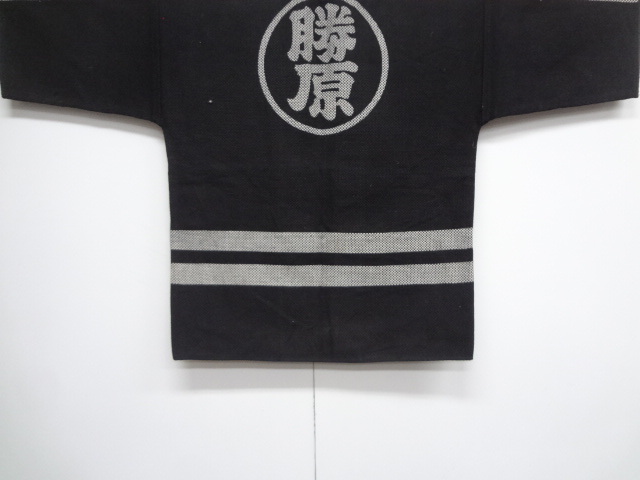 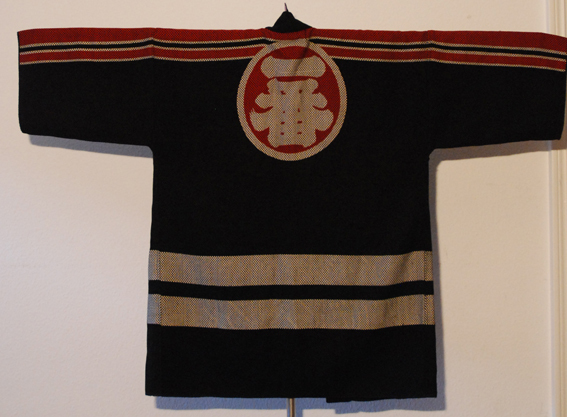 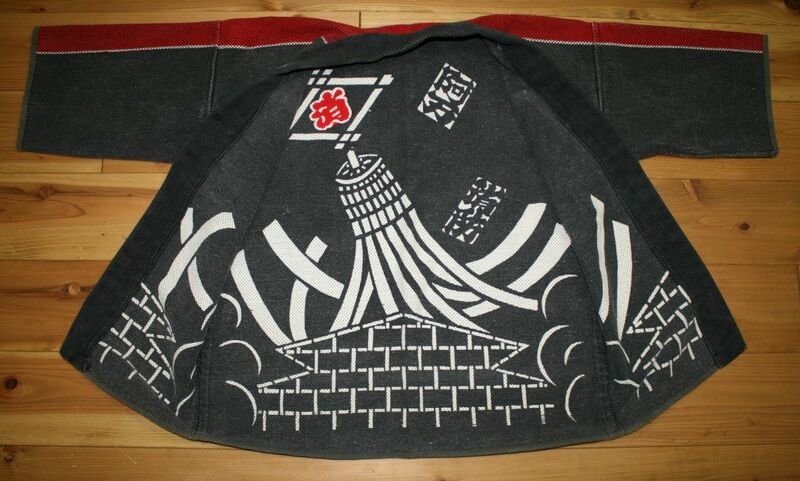 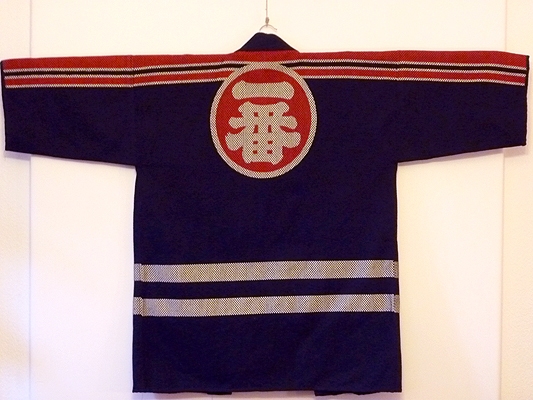 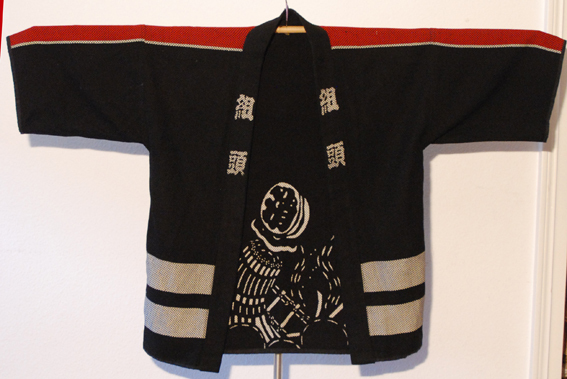 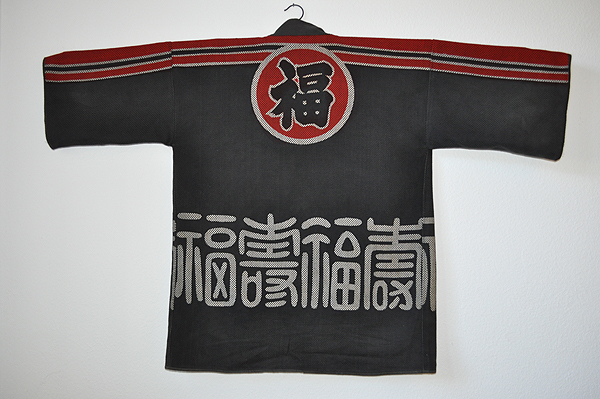 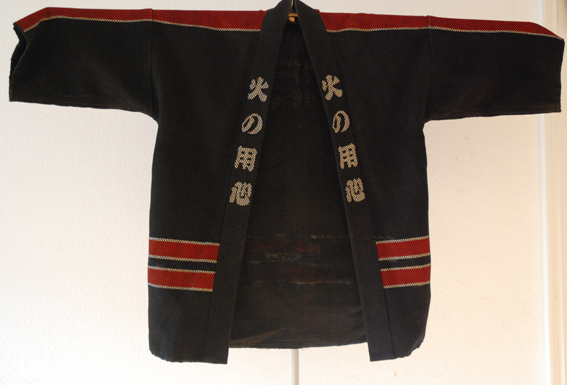 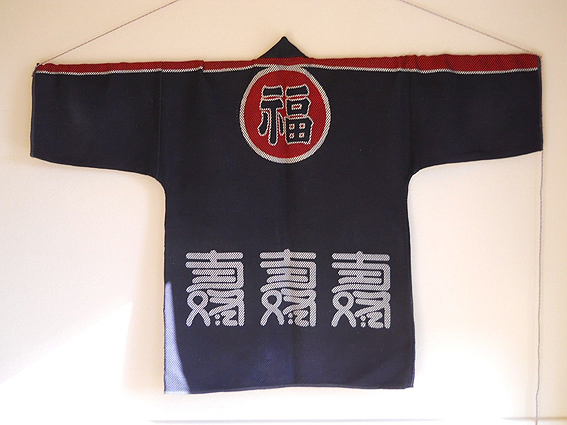 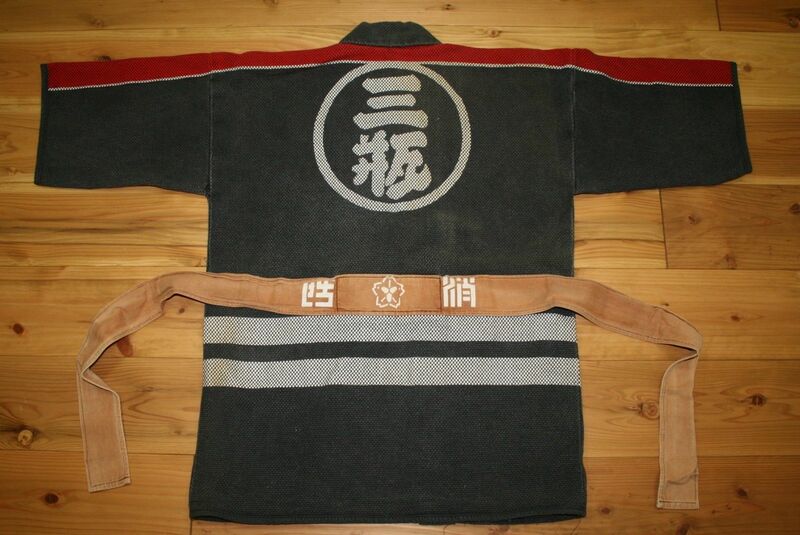 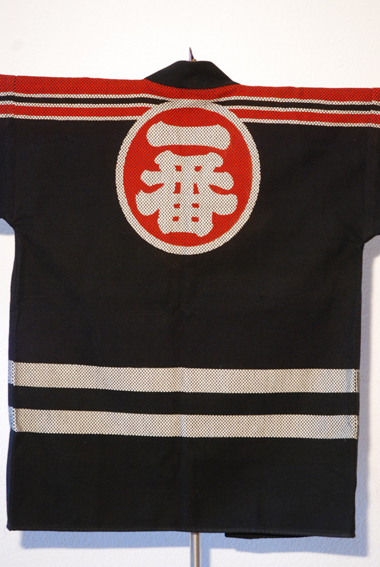 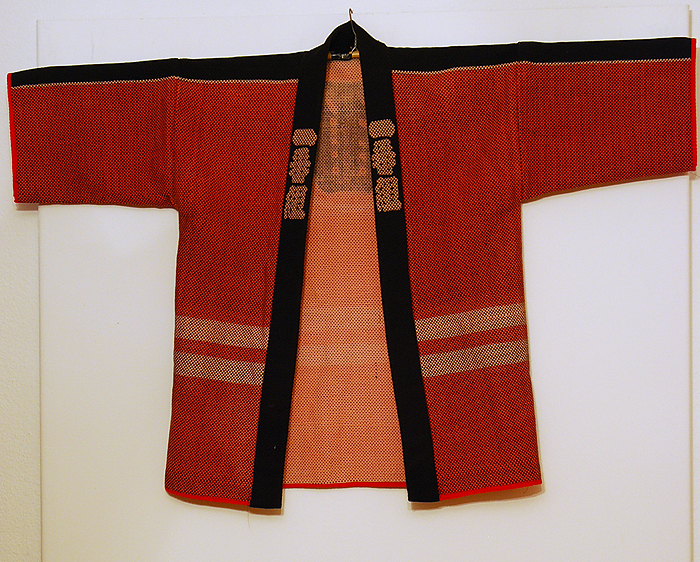 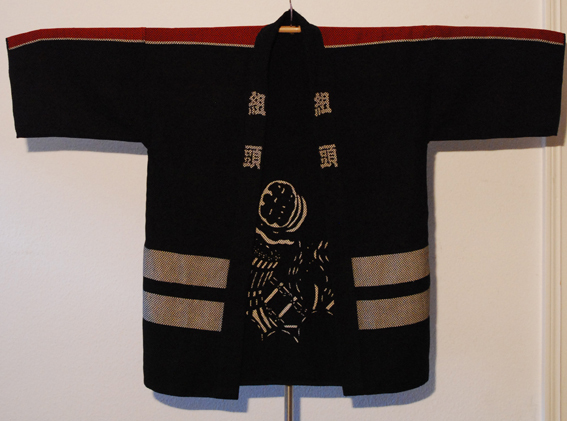 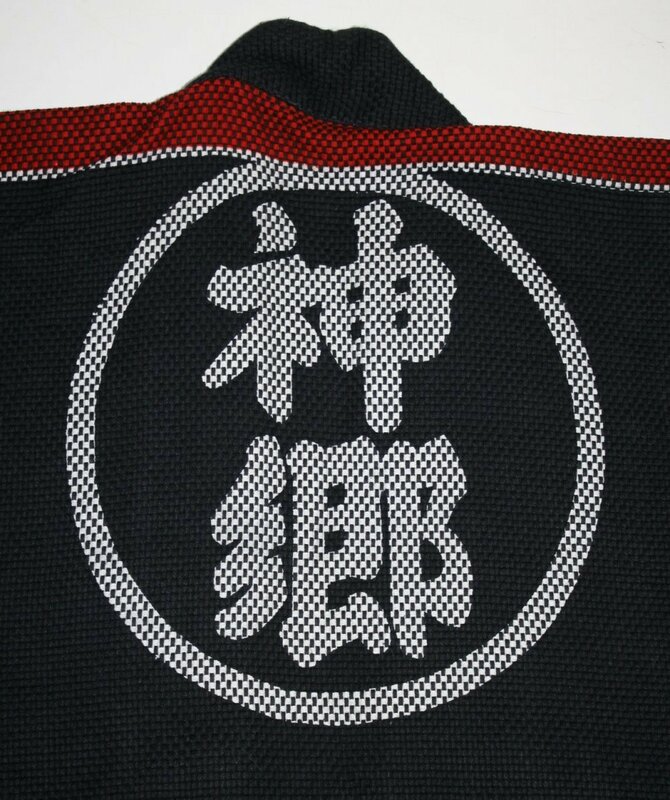 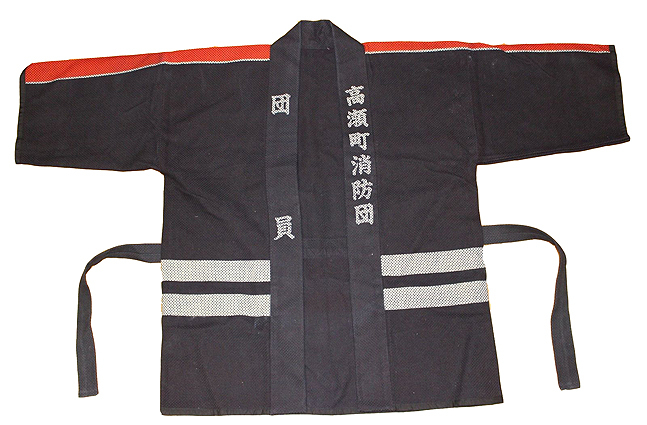 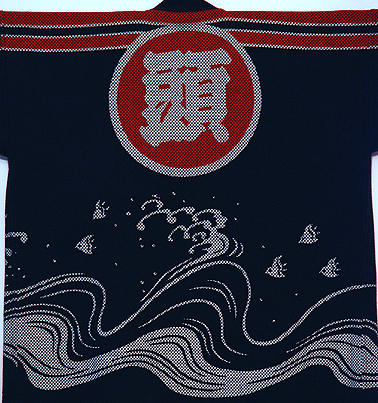 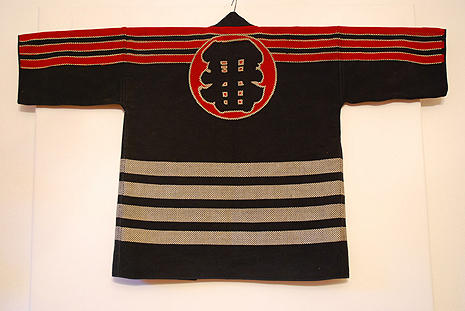 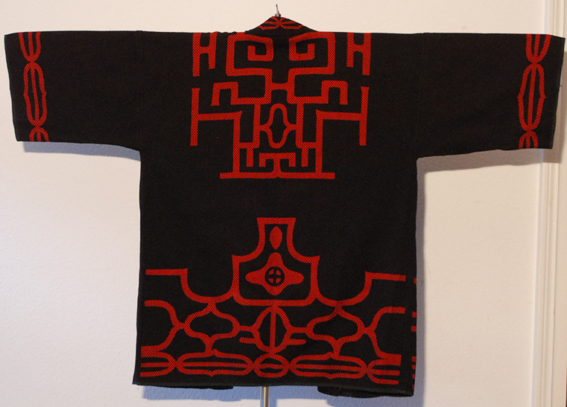 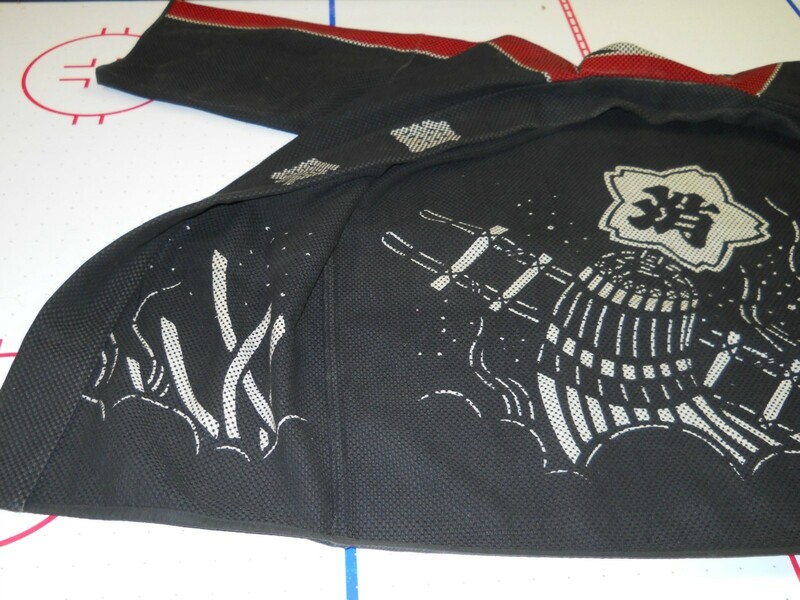 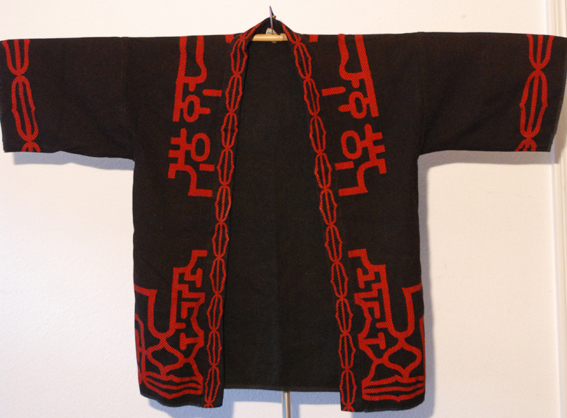 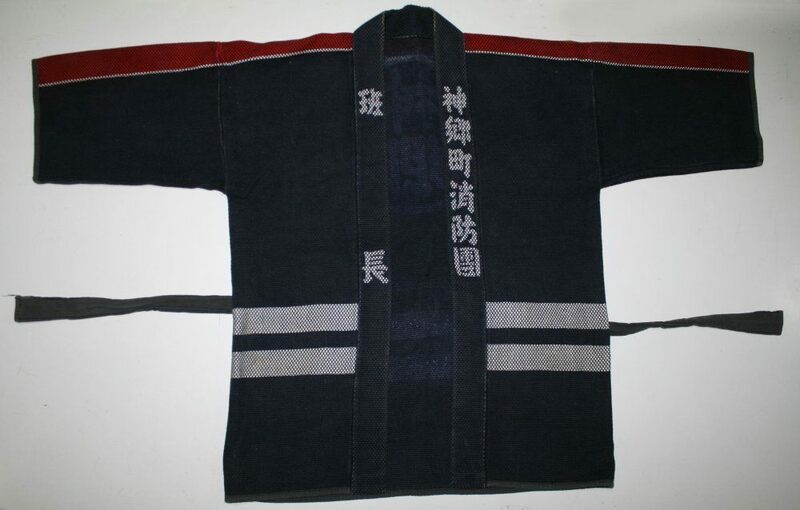 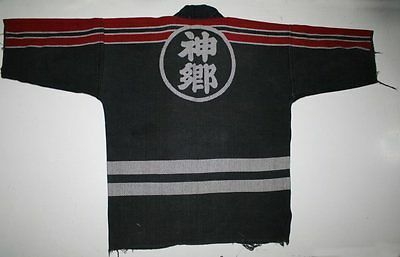 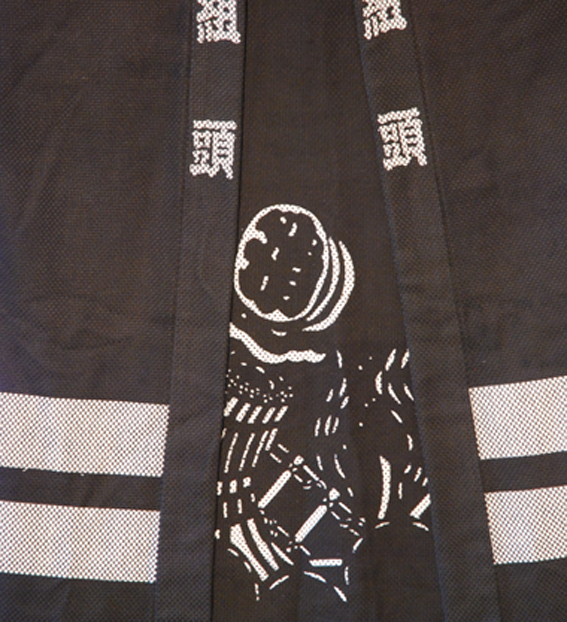 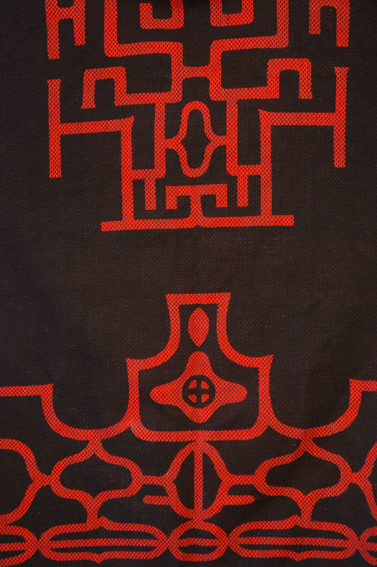 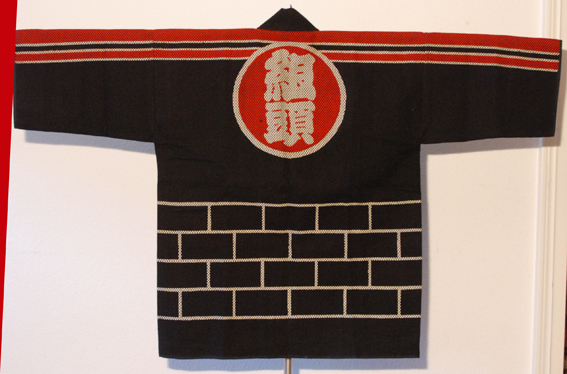 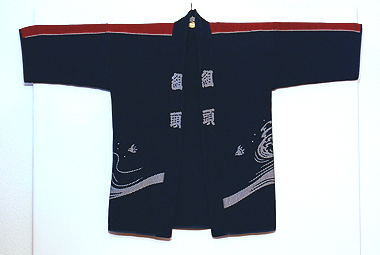 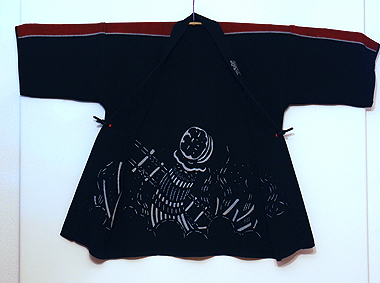 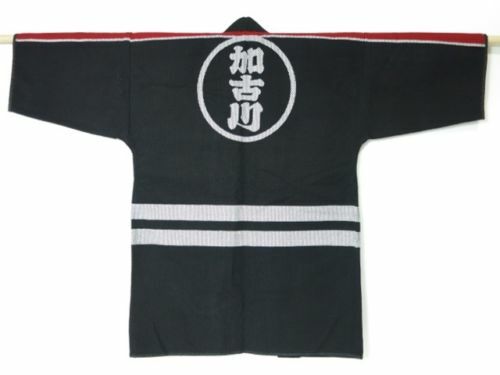 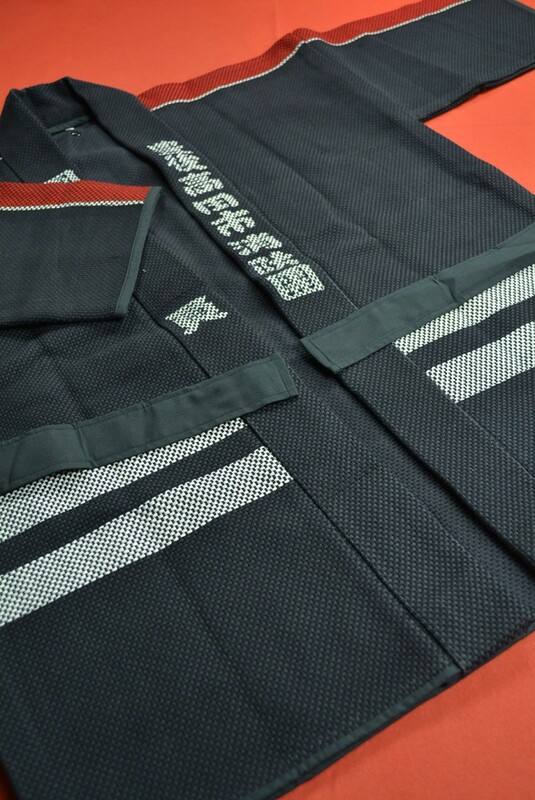 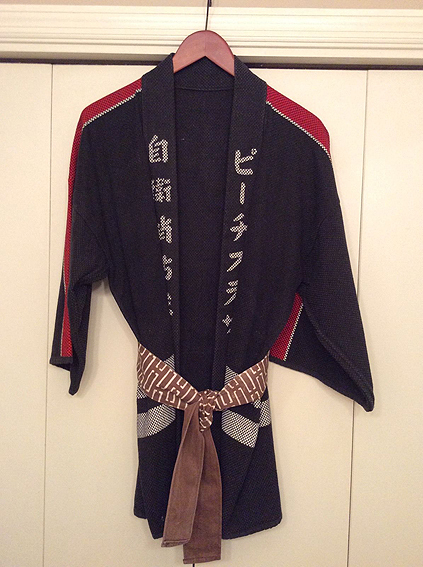 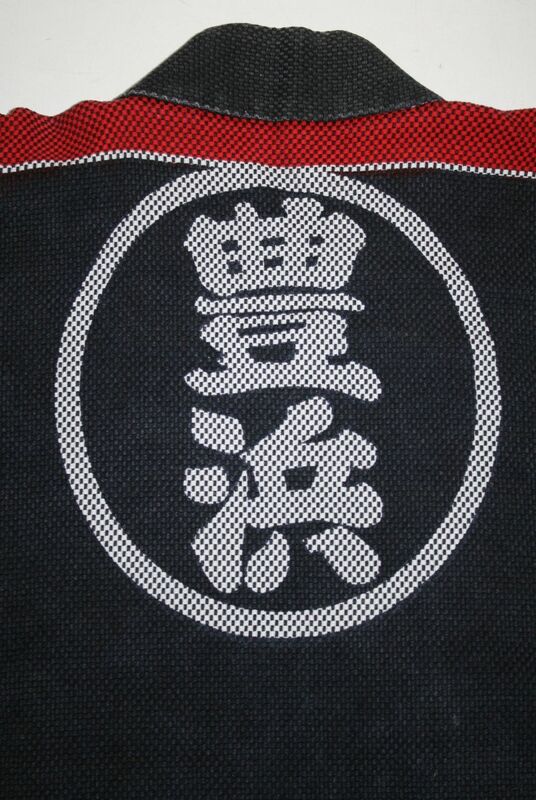 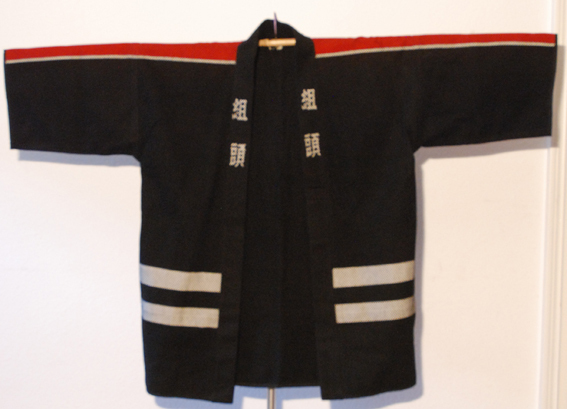 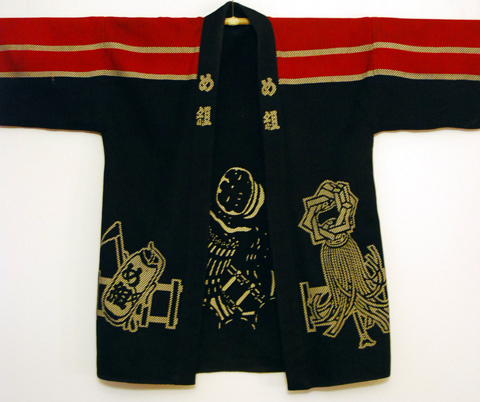 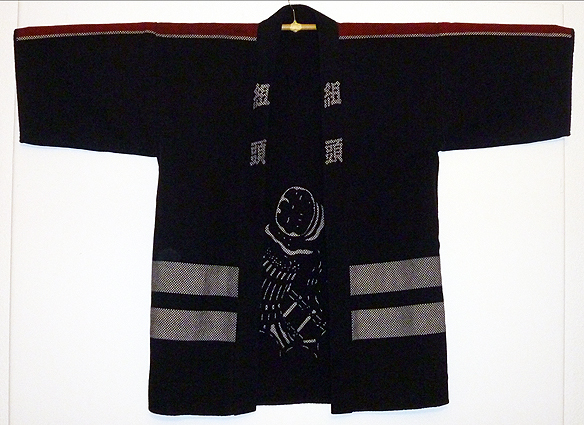 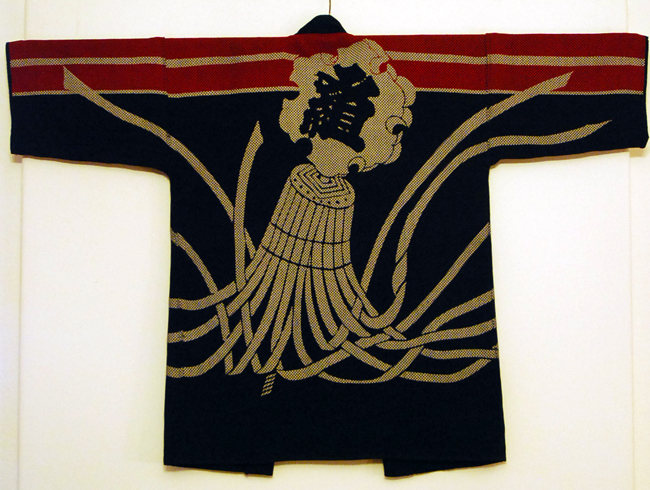 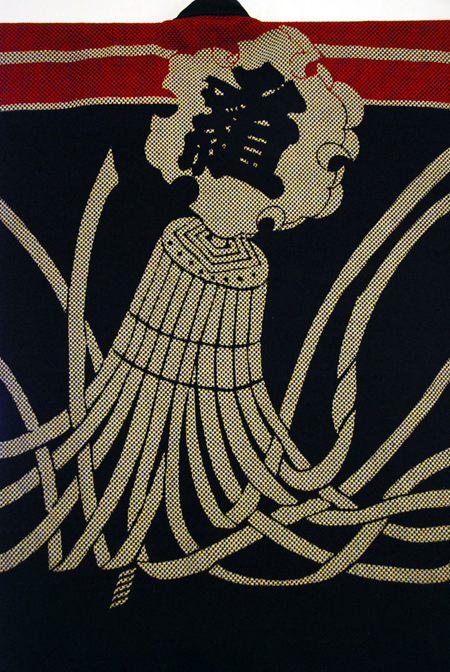 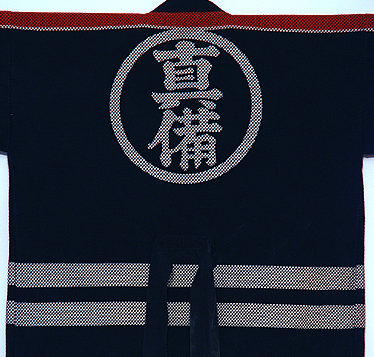 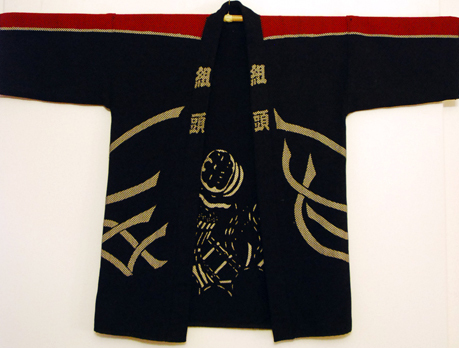 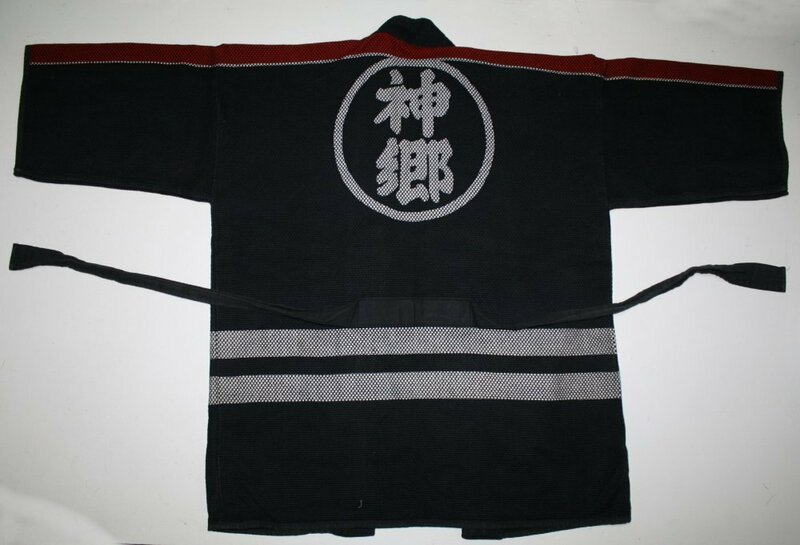 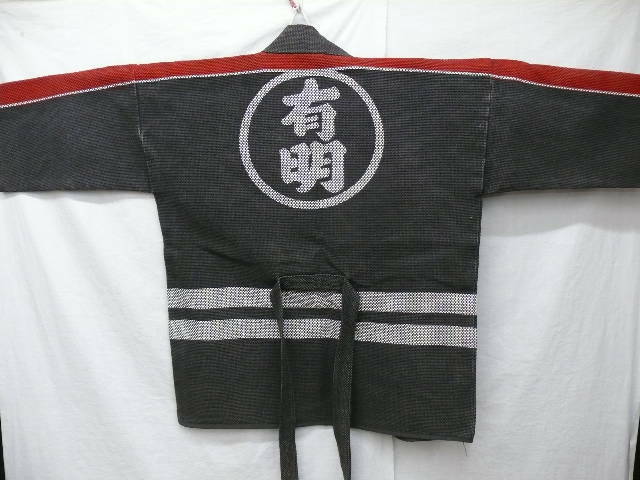 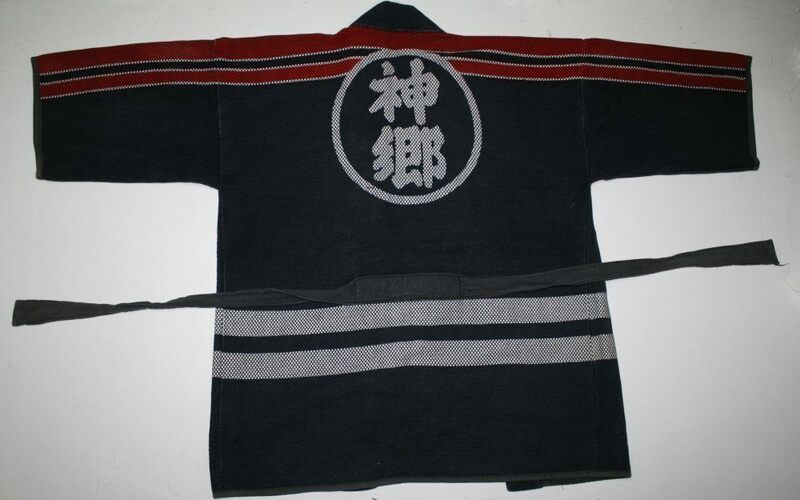 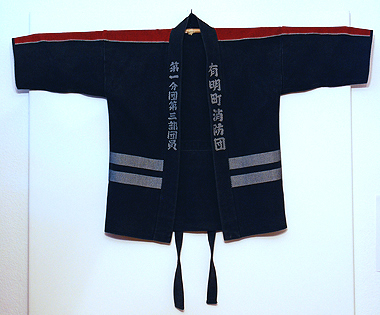 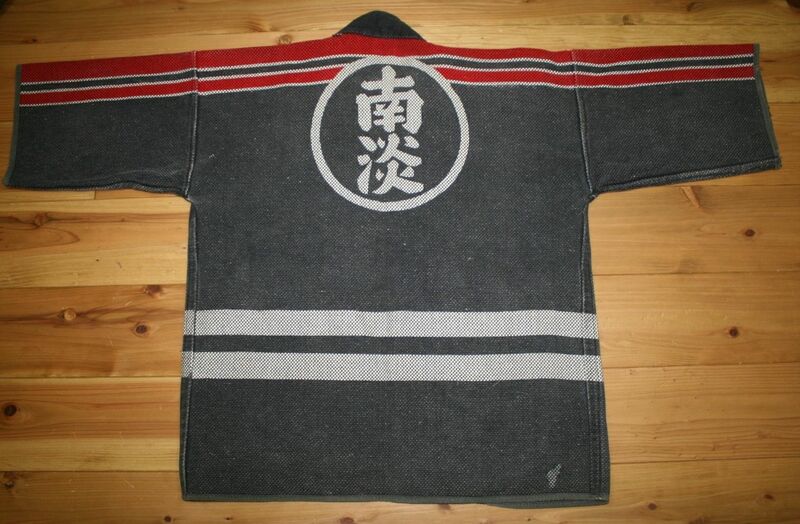 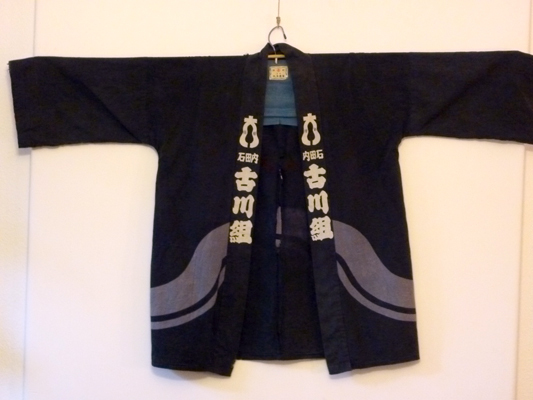 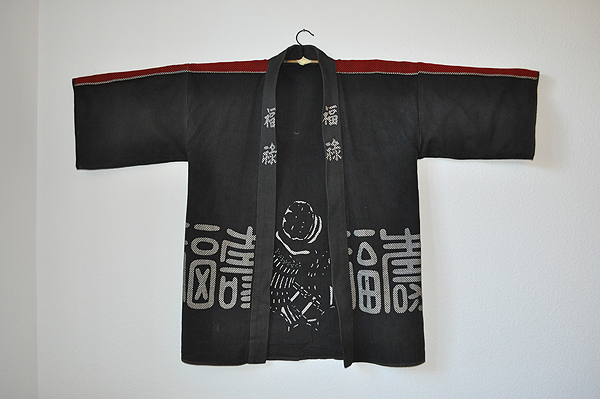 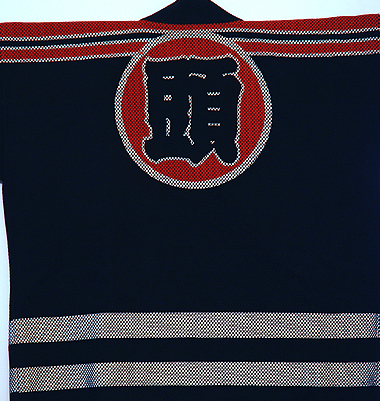 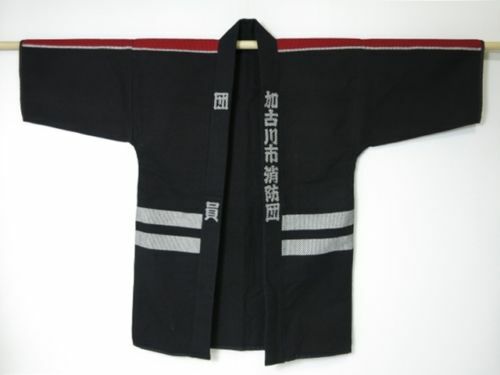 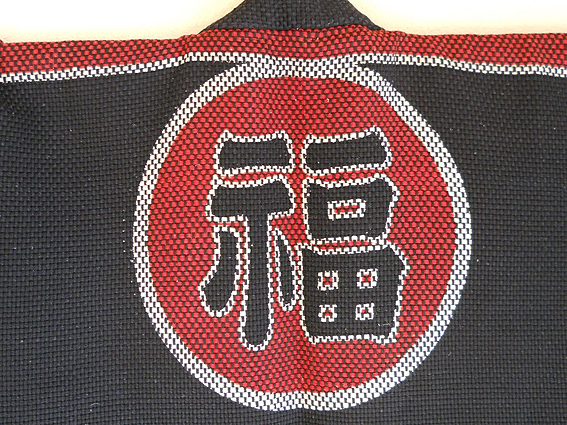 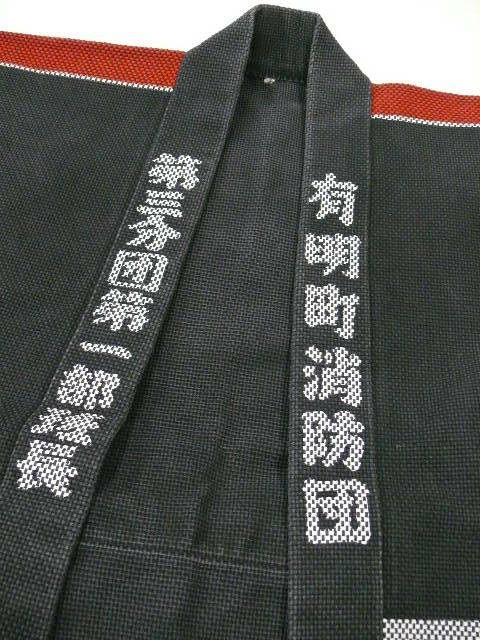 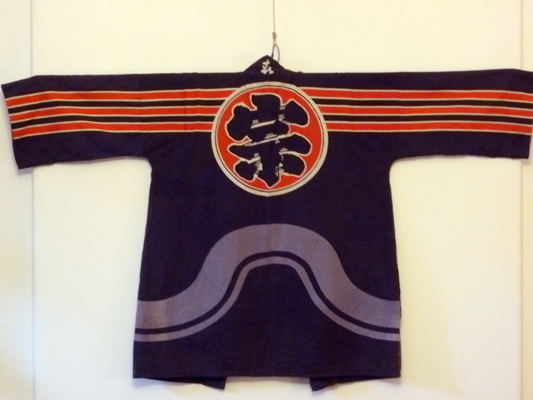 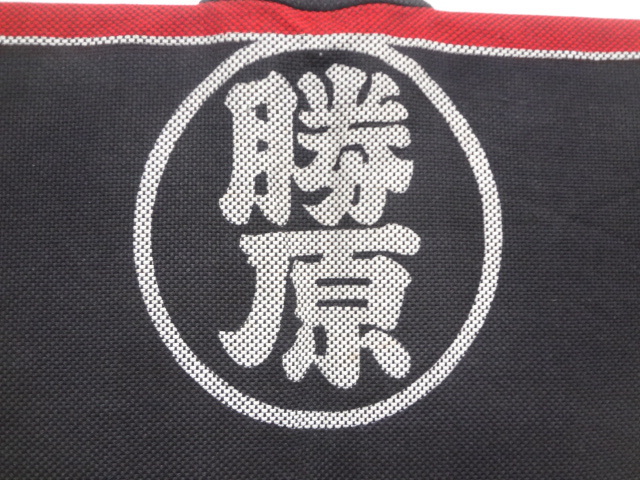 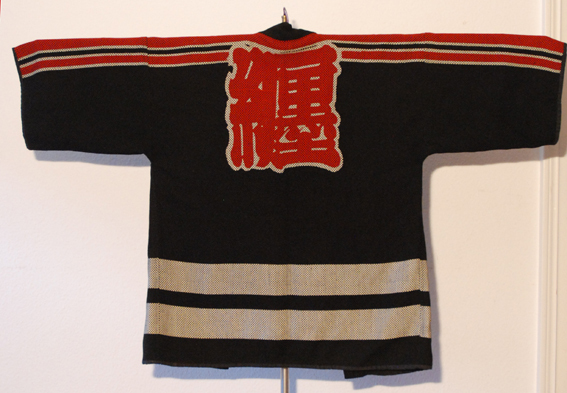 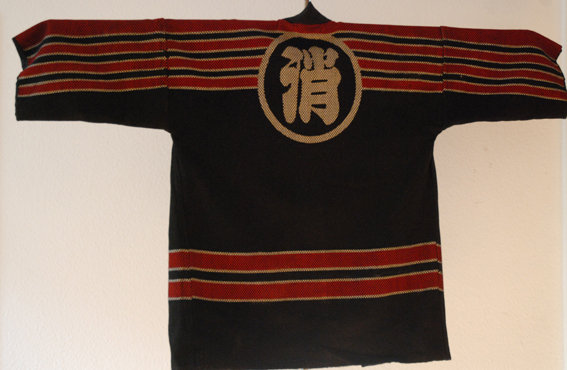 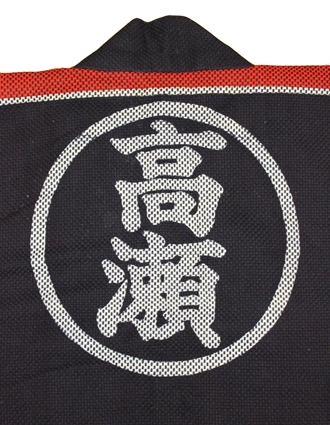 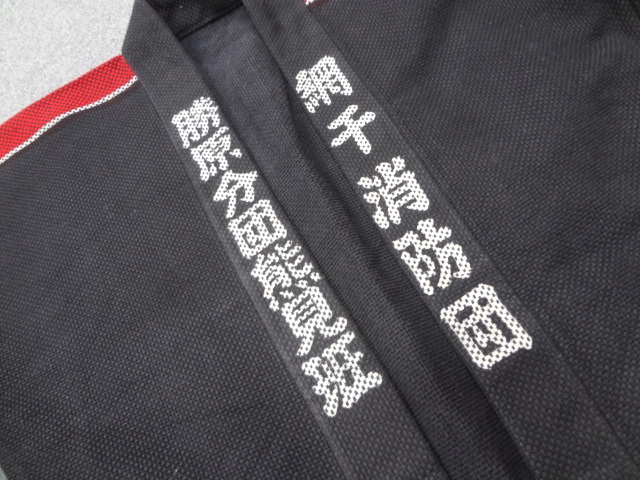 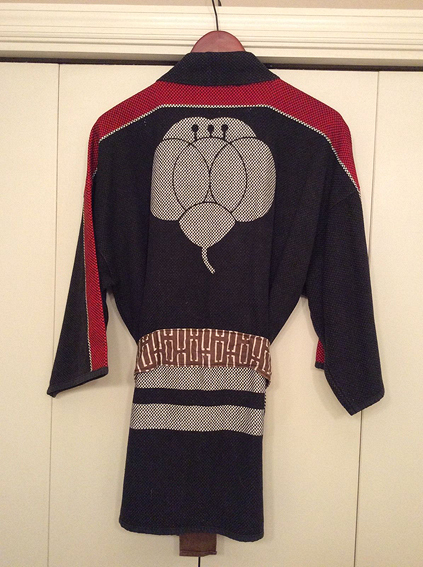 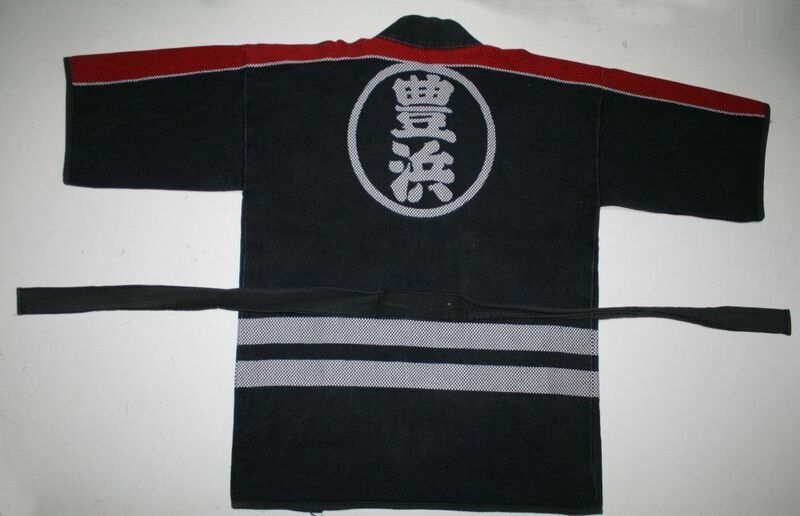 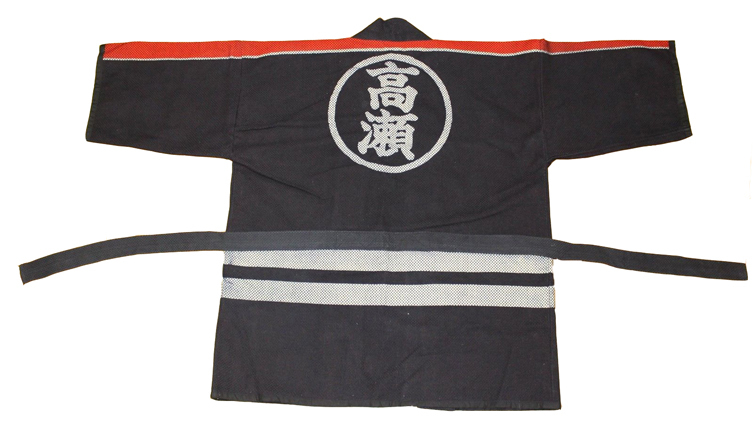 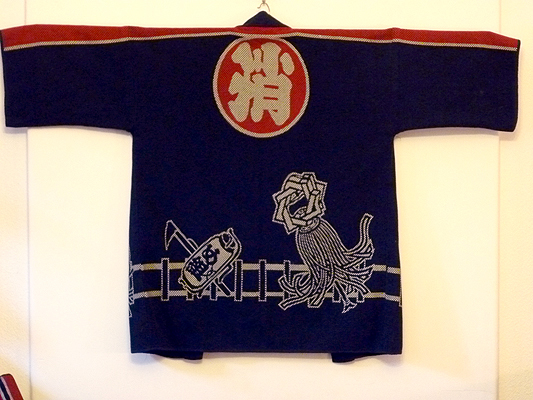 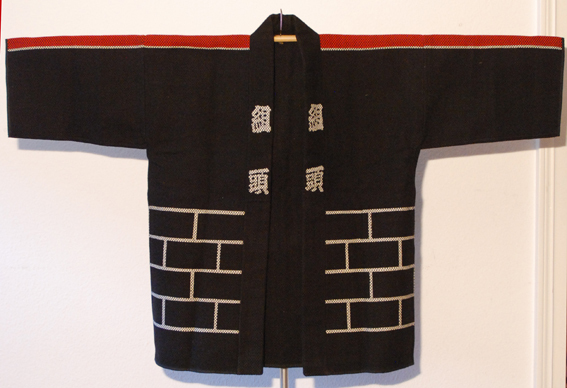 These traditional firemen coats are made in thick cotton and are sashiko woven. 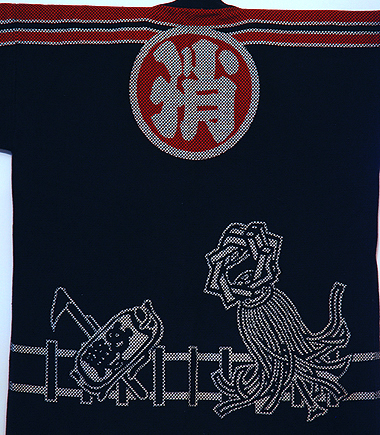 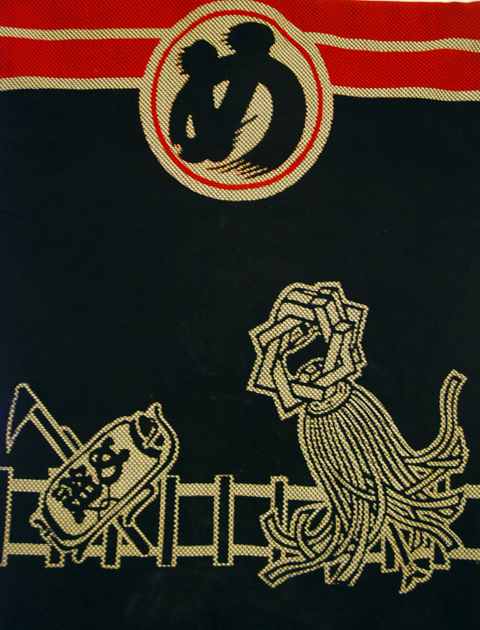 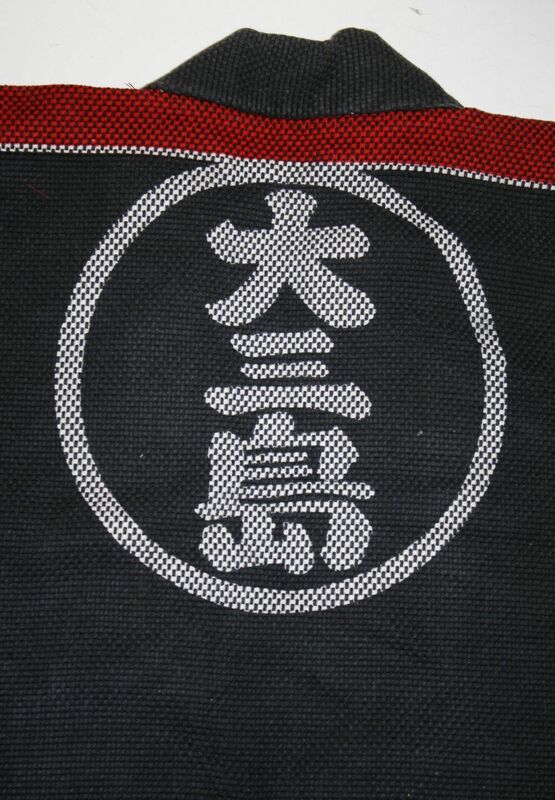 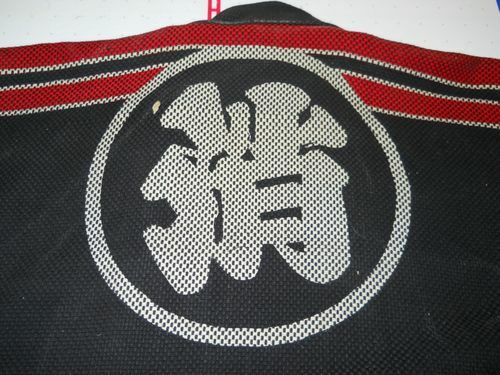 In the back, the kanji is telling the name of the town's brigade. 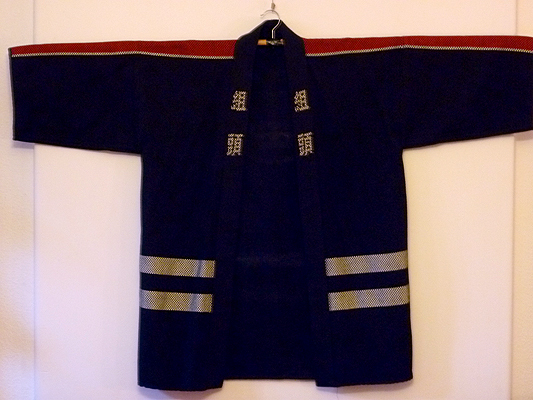 In the front one can read some infos about the fireman (name , rank,...). 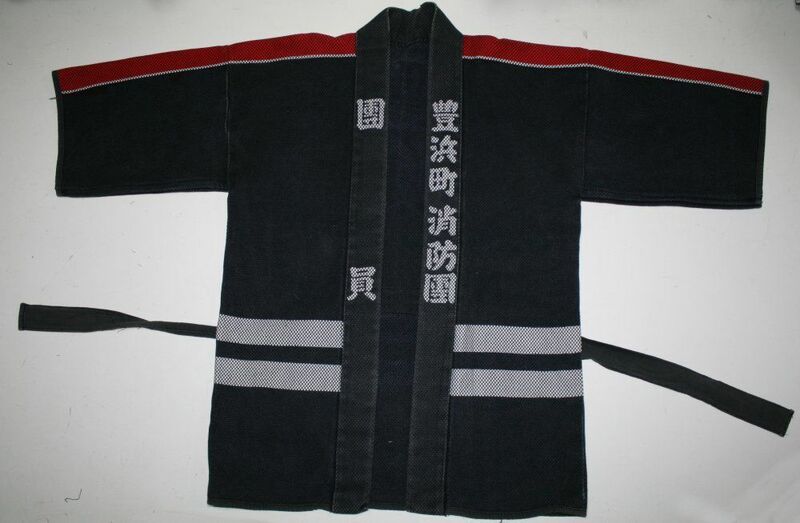 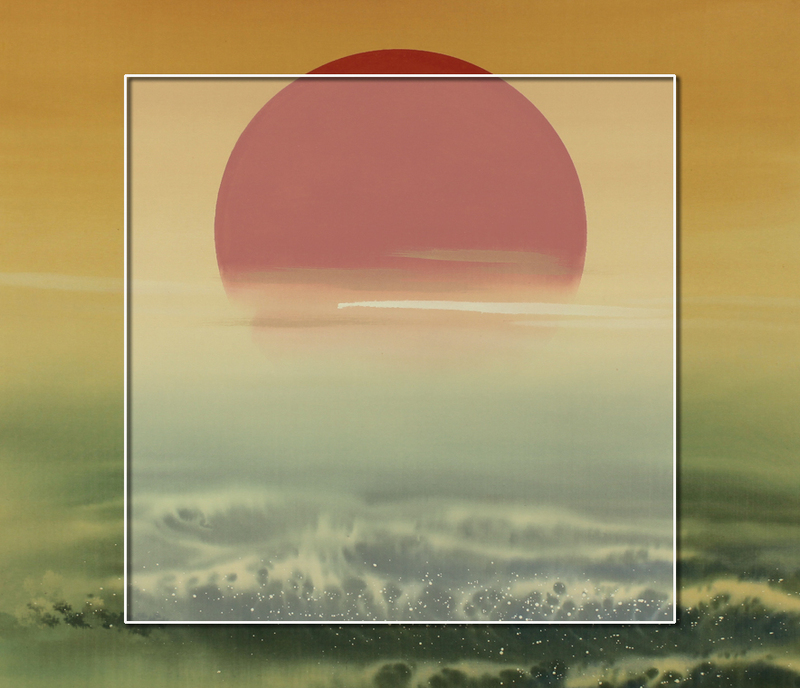 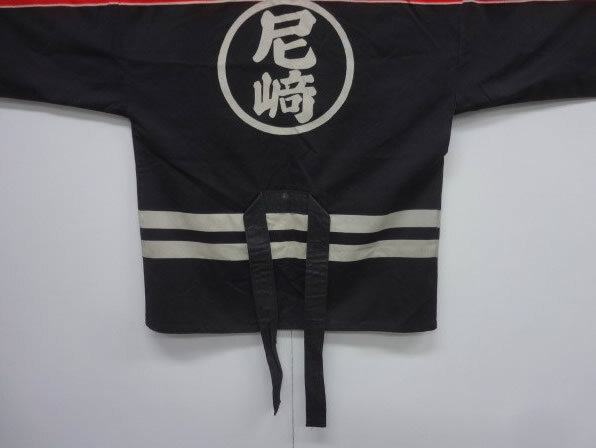 For more detail about an item: feel free to contact us with the reference of the item. 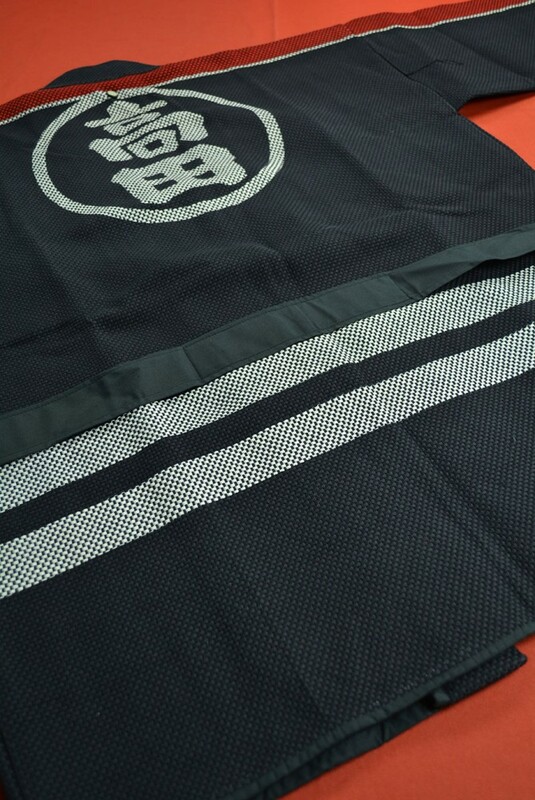 You can use the invoice to make your payment by Paypal or credit card.